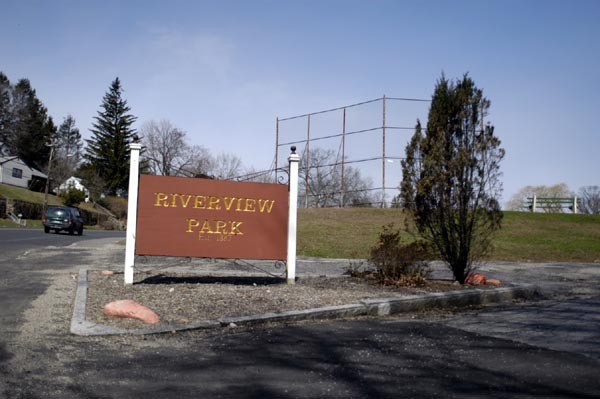 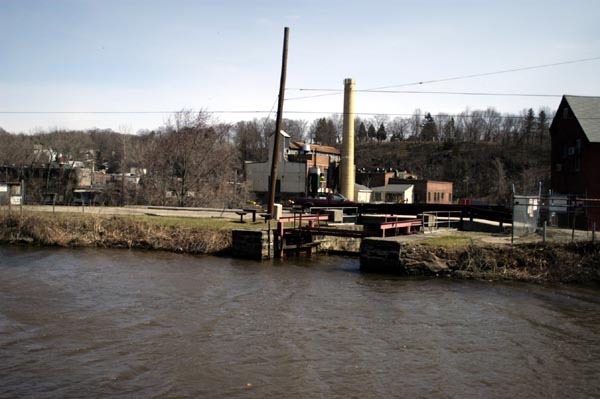 The land where Riverview Park is located was secured by a Mr. David Plumb who was a resident of Shelton and well loved by the community. 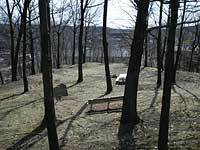 He selected the site, financed it, and laid out the grounds. 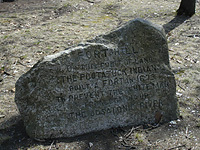 The road is scenic and winds to a watering trough in the center. 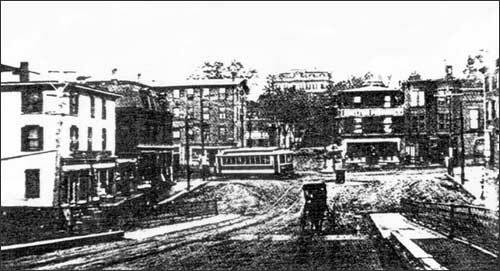 There was a gazebo located in the park at one time, and the trolley brought people here to picnic and watch the Yale team races. 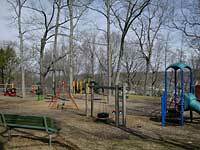 Today there is a modern playground for the kids, baseball fields, and a basketball court. 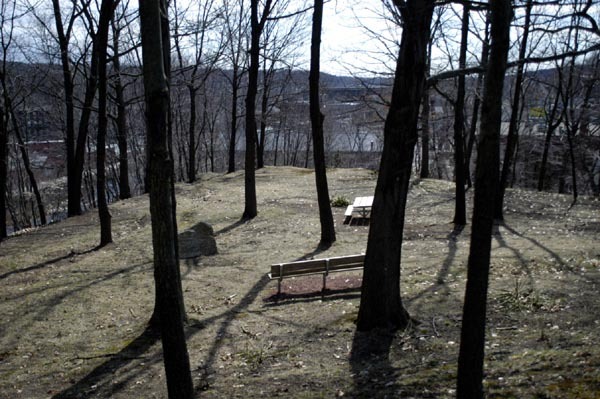 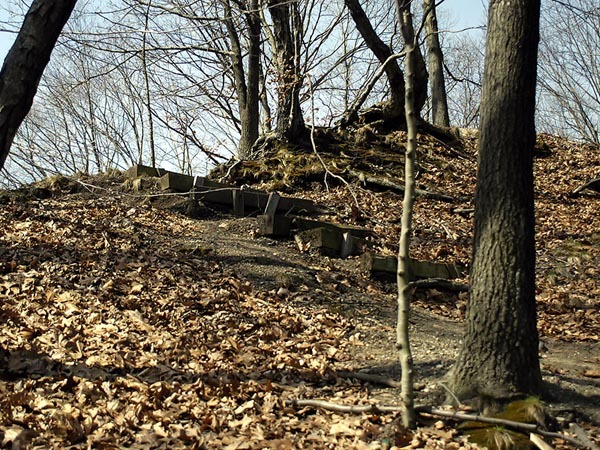 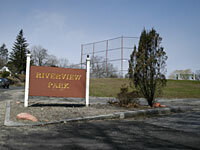 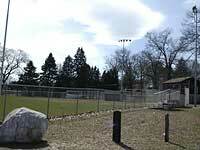 Also located in Riverview Park is the site of an old Indian Fort. 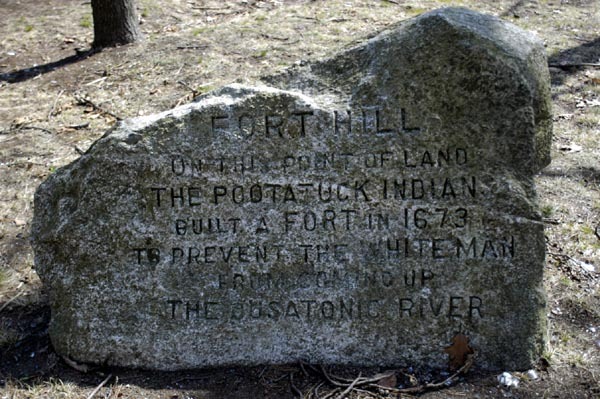 The stone says, FORT HILL, ON THIS POINT OF LAND THE POOTATUCK INDIANS BUILT A FORT IN 1673 TO KEEP THE WHITE MAN FROM COMING UP THE HOUSATONIC RIVER. 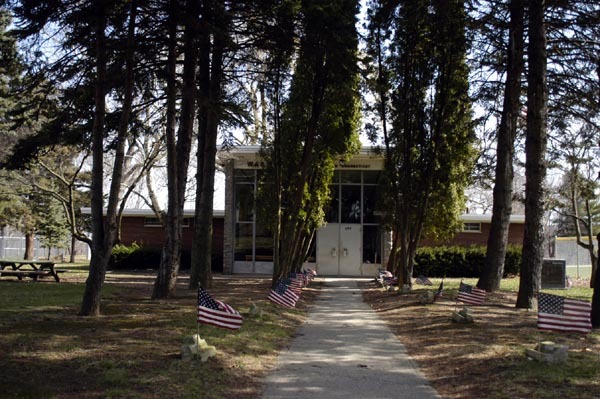 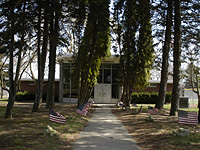 There is also a a War Memorial building located on the grounds that was built in 1950. 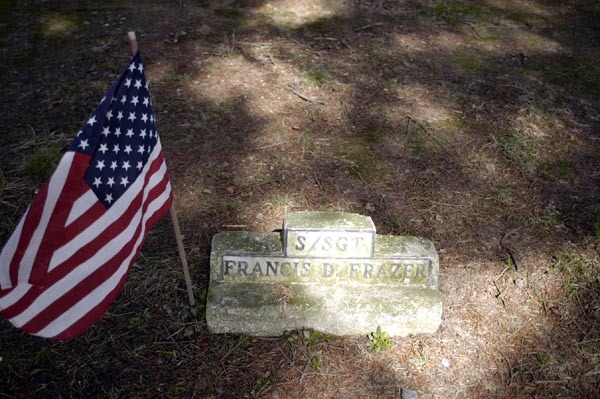 Markers with the names of Shelton soldiers line the walkway. 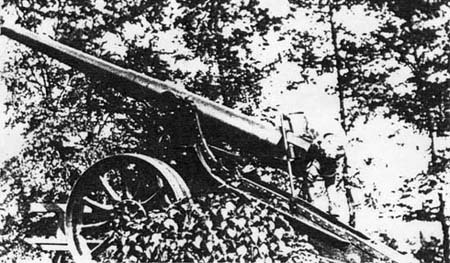 At one time there was a Civil War cannon, but it was melted down during the scrap metal drive during World War II. 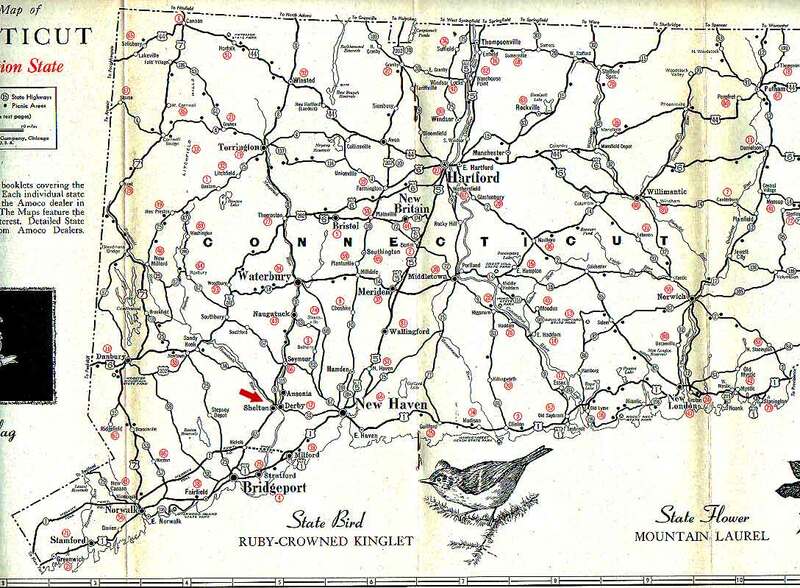 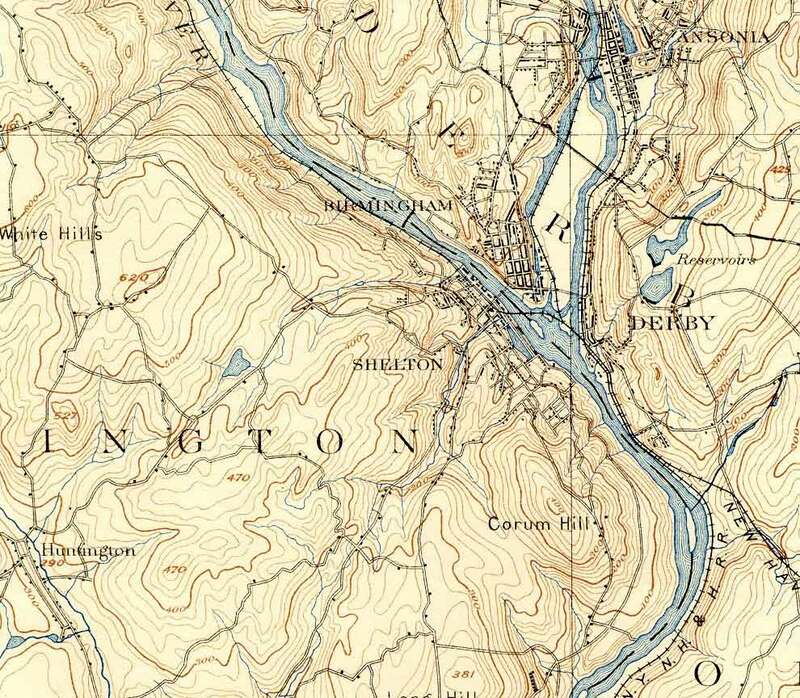 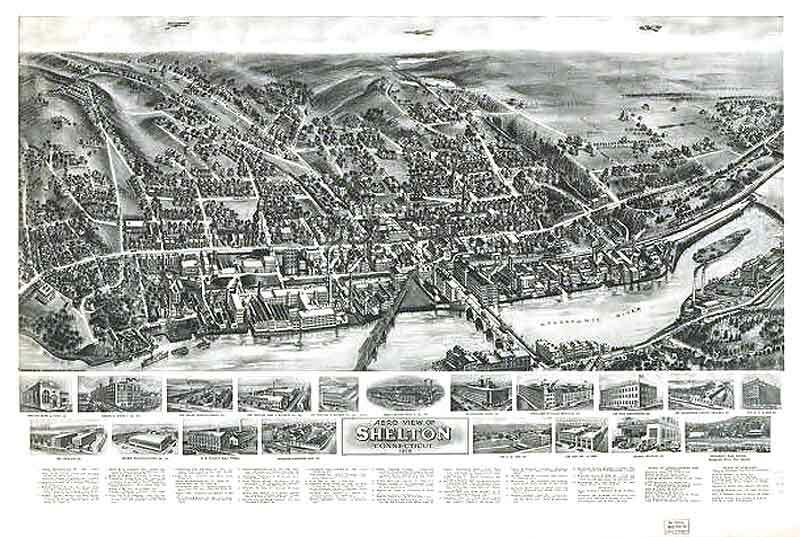 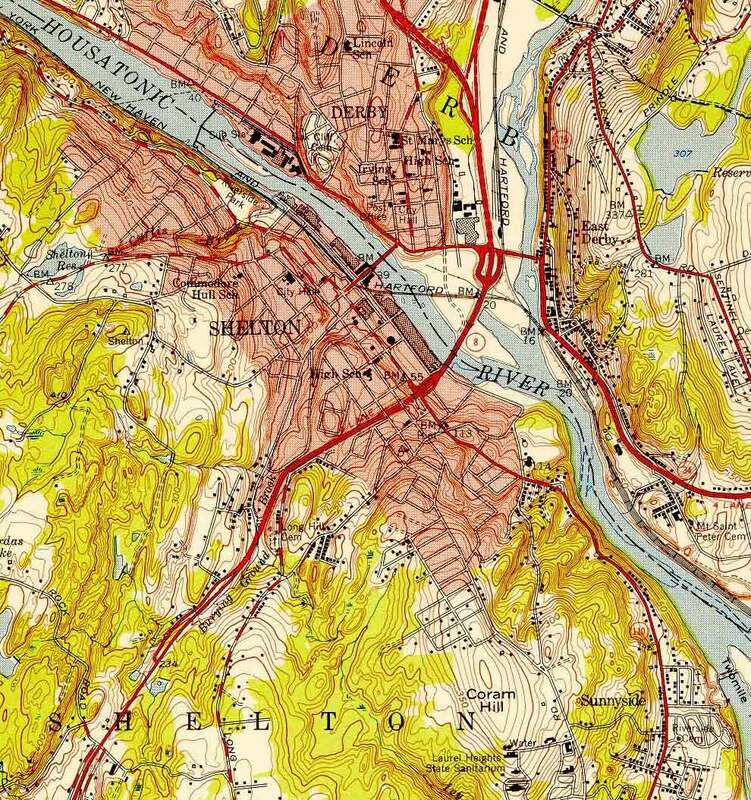 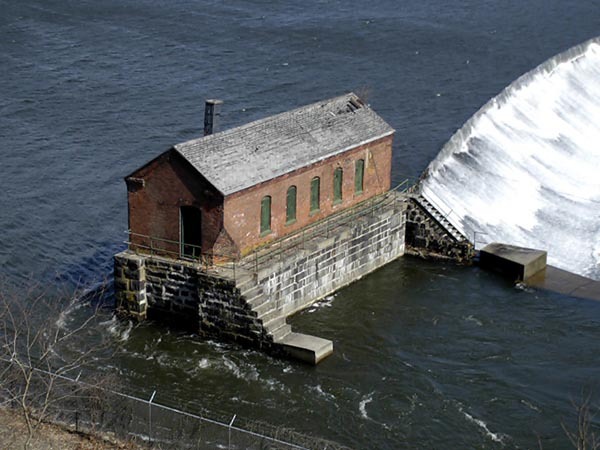 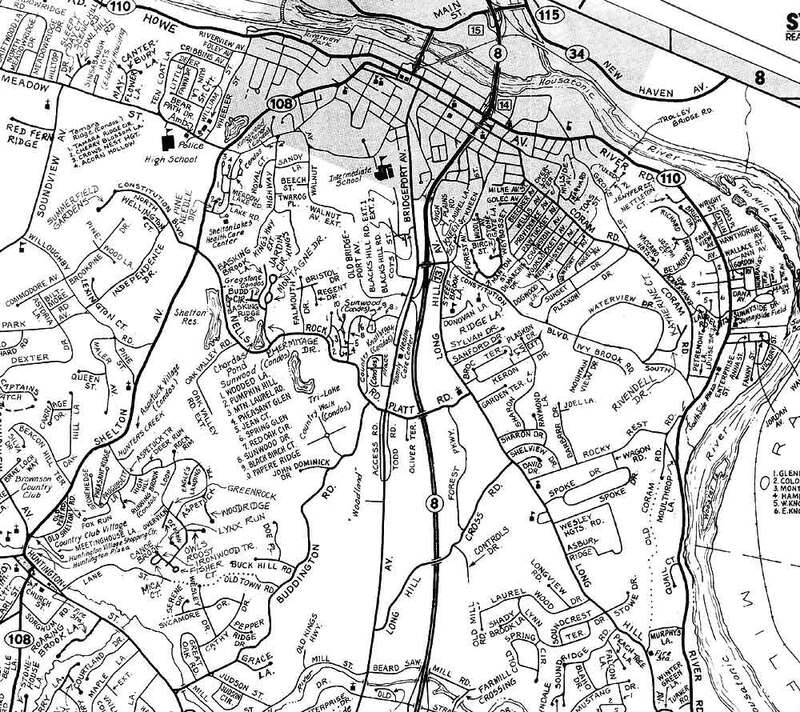 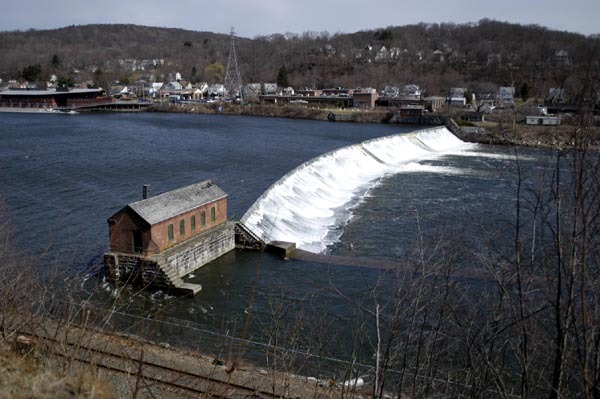 In this 1919 Shelton Map Riverview Park is located to the right where you can see the Shelton Derby Dam crossing the Housatonic River. 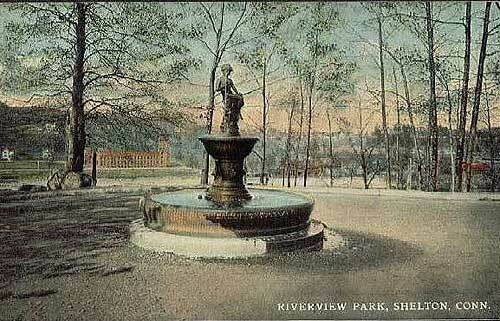 A View of Riverview Park in 1912 - Postcard is from 1912. 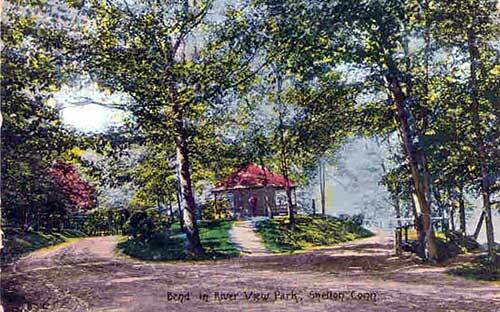 This is a Riverview park postcard showing the gazebo sitting at a bend in the park. 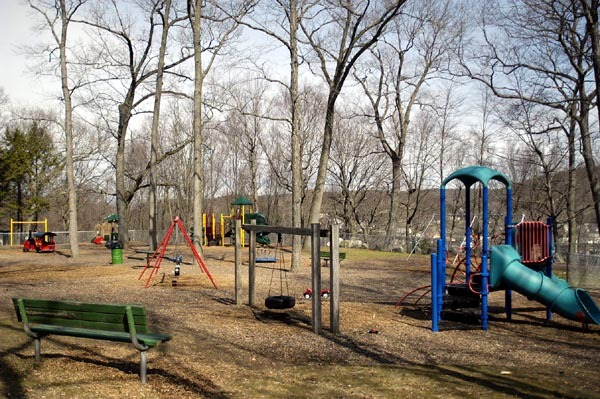 I've tried to figure out where this spot is located, and the only place where it fits is where the playground is now? 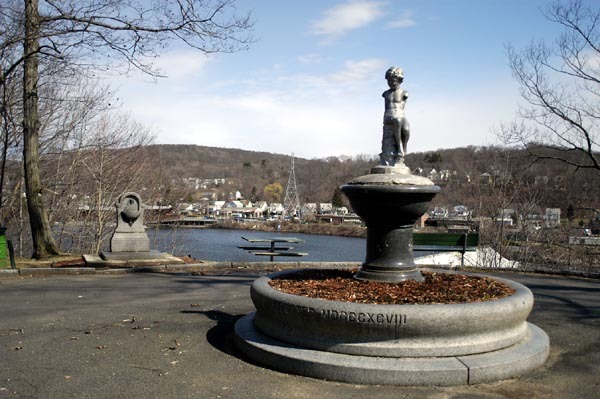 Watering Trough at Riverview Park - 1912 Watering Trough. 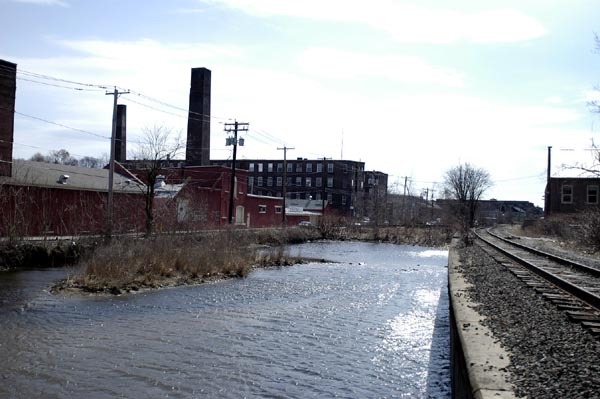 Postcard Picture Derby CT in distance. 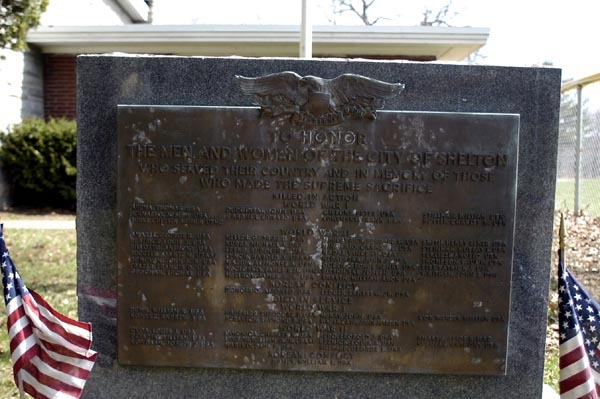 I drove by here recently and the statue was removed. 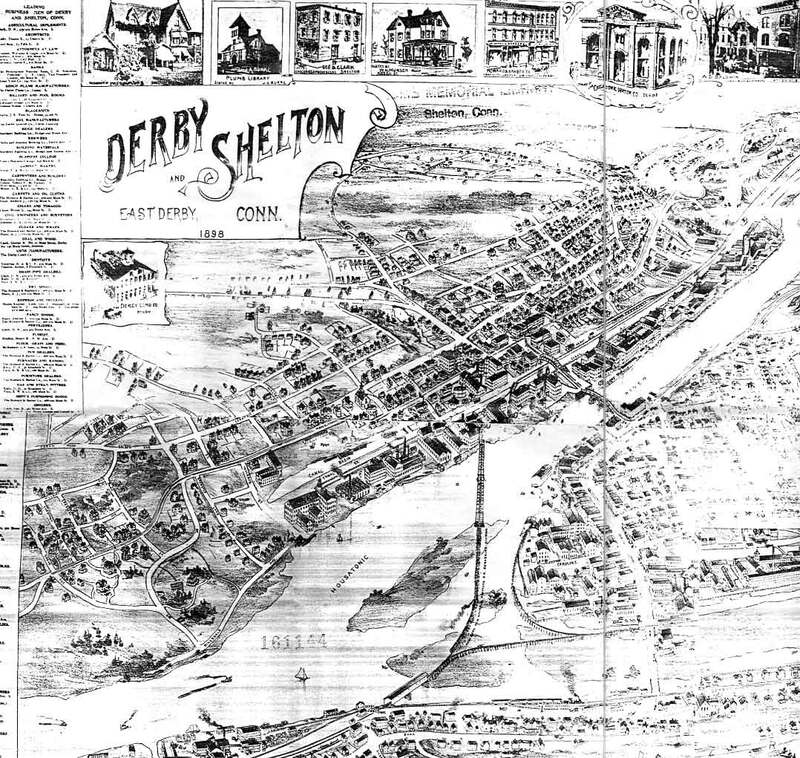 It is to be restored by the Shelton Historical Society.